Membership comes with many benefits including reduced race entry fees, discounts at local running stores, free social events and even a free race entry for the South Mountain Classic in October (with advanced registration). Your membership allows us to keep some of the least expensive race registration fees around, plus free entry for kids under 18 with advanced registration. 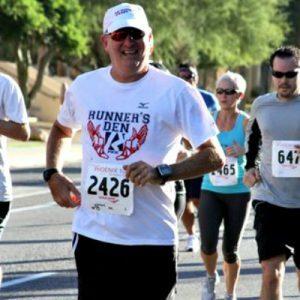 Become a member of Arizona’s premier running organization today! 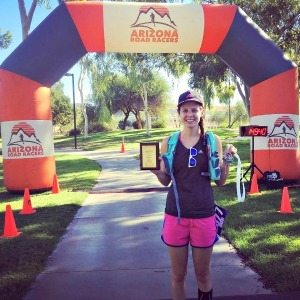 "The Arizona Road Racers has been the thread in the fabric from which the entire Arizona running scene has been woven over the years. Runner’s Den is honored to associate with and support this wonderful organization for almost 40 years. Thank you!" 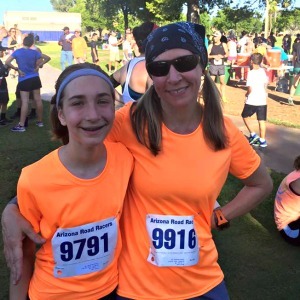 active members that are as passionate about running as you! annually with discounts on entry fees and at most local running stores! Want to print your membership application and send it old school through the mail?